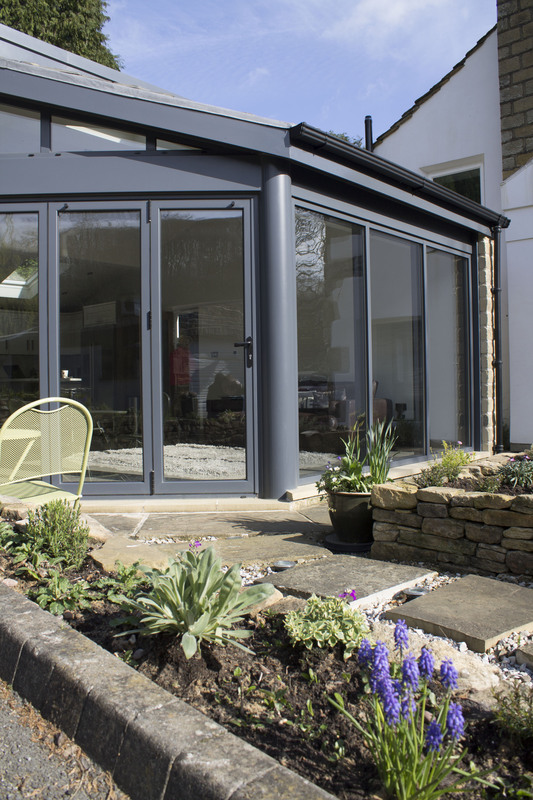 Sliding doors can really transform your home, allowing you to have an almost seamless transition between the garden and your dining, kitchen or living room, whilst also not taking up make space inside your home. 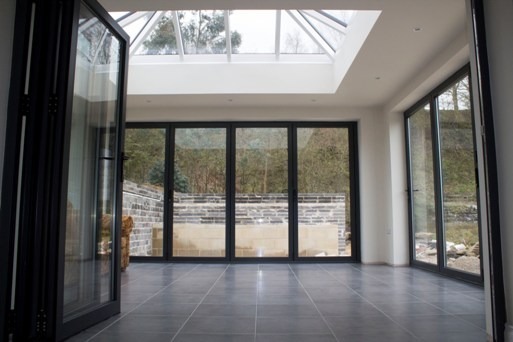 The major differences between sliding doors and other options, such as patio and bi-folding doors is the ability to with just one movement open up your home to uninterrupted views. For this reason, many owners who have aluminium sliding doors in Leeds comment that it is more like having a moveable glass wall rather than doors. This not only enhances the notion that it helps to bring the outside in, but also delivers enhanced levels of natural light into the building, perfect for reducing electricity bills. 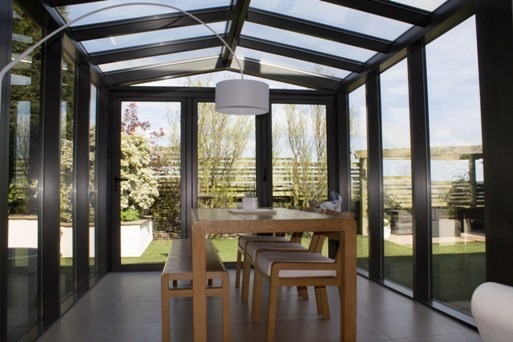 Despite the amount of glass, aluminium sliding doors are no less secure than other options, and because of Clearview’s enhanced levels of manufacturing and quality of products, it also offers enhanced levels of security. This coupled with and open and closing system that is near silent means you get an incredibly high quality door. Our team are able to provide a range of different combinations so that you can get the perfect panel system you require and depending on the choice you go for, you can go for between 66%-75% open glass/clear opening. There are many other great reasons to include sliding doors, like the ease at which they can be cleaned, their ability to help reduce financial costs by helping to keep rooms warm in the winter and cool in the summer and much more. Should you be looking to add Sliding doors to your Leeds home, please do not hesitate to call on our team on 0800 1357167. We look forward to your call.